The Council met with members of the Planning Commission to discuss the Planning Commission having an increasingly proactive role in developing land use policy recommendations to the Council. They also discussed the use of Development Agreements as well as recommendations for city code amendments where development outcomes are not producing the desired results. A video recording of this meeting is available. Brady Curtis from Downtown Provo, Inc. (DPI) delivered a quarterly report on their budget and activities. DPI has been involved with some very successful events and Curtis explained some of the positive and negative impacts on businesses in the area of an event. He recommended that the large events be scheduled for slower days like Saturday and Sunday to minimize the negative effects of street closures. He also mentioned the frustrations of restaurant owners when events like the Rooftop Concert Series bring in food trucks. Some restaurants have learned ways to cope with the situation and make bigger efforts to draw people in. 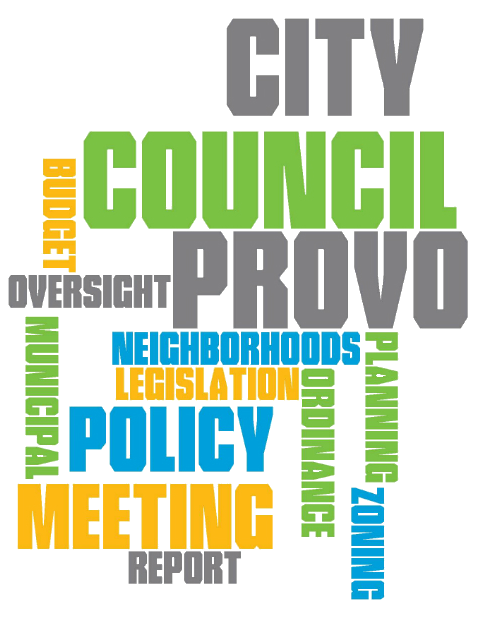 Heard the quarterly budget report from Downtown Provo, Inc. Discussed a resolution appropriating $350,000 in the Provo City Storm Water Special Service District Capital Improvement Fund for expenses for the 1500 West storm drain project. This will be formally heard at tonight's Council Meeting. Heard an update from the Taylor family regarding a construction loan for improvements at the Startup Building. Another update will come at the end of the year. Wayne Parker made a presentation to the Provo City photo contest winners. The photos not only demonstrated the amazing talent of local residents, but showed off the remarkable beauty of Provo City. The winning photos are on display on the Mayor's blog as well as in the Council Chambers. Heard a presentation by the Covey Center for the Arts on the upcoming Jason Hewlett concert. 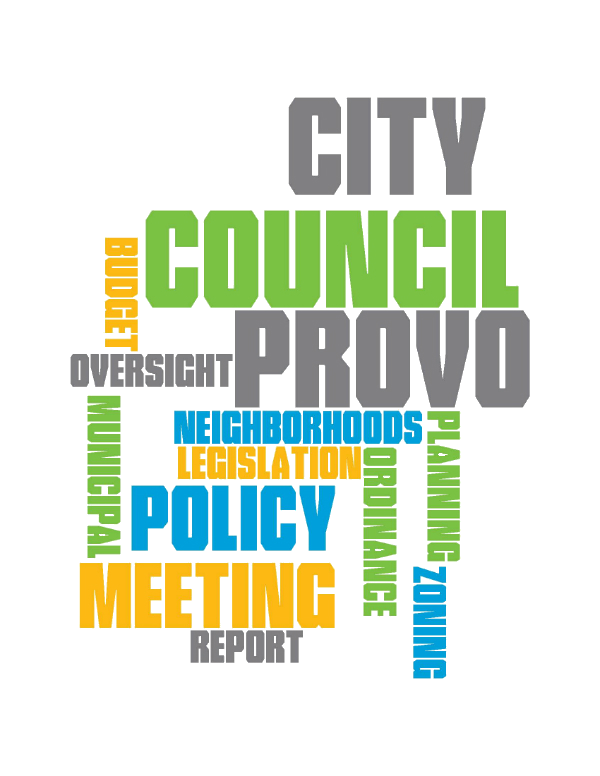 At Utah Transit Authority's request, continued (7-0) a resolution for a lease agreement with the Utah Transit Authority regarding the Bus Rapid Transit (BRT) system on Provo streets. Held a public hearing and tabled (6-1) the zone change requested by Premier Realty Investments from Residential Conservation (RC) and Heavy Commercial (CM) to the Medium Density Residential (MDR) Zone, for the purpose of developing a new multi-family residential community, comprising 4.38 acres, located at approximately 1040 South 1000 East, Provo, UT. Spring Creek Neighborhood. (13-0003R) Council Members can provide the developer with an indication of concerns and any requests for further information. The revised version of the plan will go to the Planning Commission for review and recommendation as soon as possible.